Blac Youngsta's recent arrest for his alleged connection to the Young Dolph shooting hasn't prevented him from putting out new material. 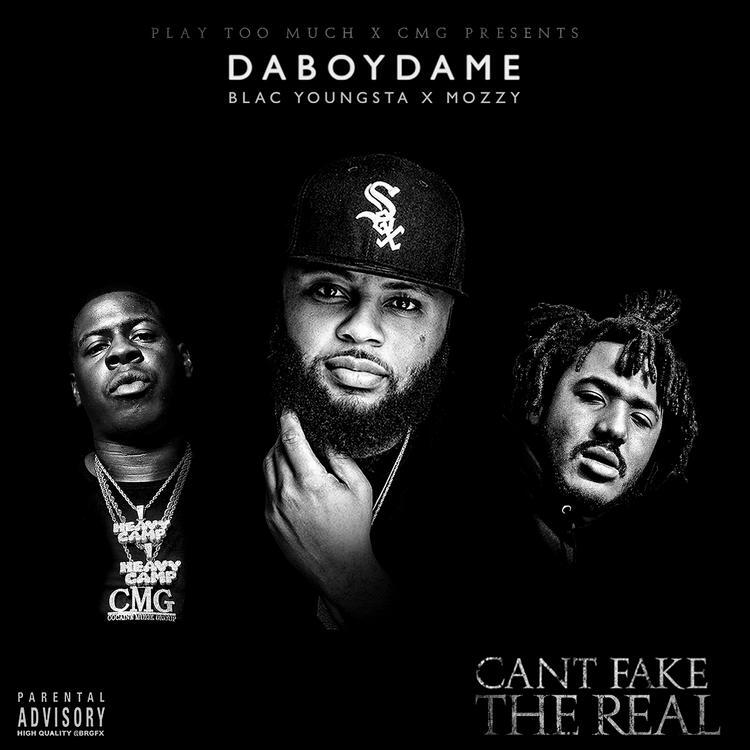 After releasing his Young Dolph diss track "Birthday" last week, he returns with Can't Fake the Real, a new collaborative mixtape with Mozzy. Hosted by DaBoyDame, Can't Fake the Real features appearance from Nef the Pharaoh, Eastside Peezy, MoneyBaggYo, LunchMoney Lewis, and Ink. Production is handled by The Mekanix, JuneOnnaBeat, Kacey Khaliel, and a host of others. Stream and download Can't Fake the Real and read Mozzy's 2016 interview with HNHH here. Watch Blac Youngsta's fiscal responsibility seminar below.